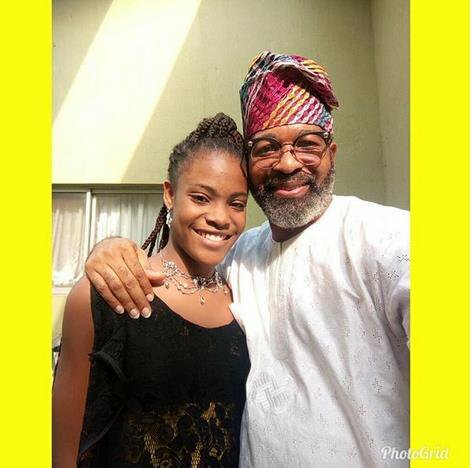 Just so you know, Yemi Solade is a captivating actor and thespian who was Born on the 31st of January 1960, Yemi Solade was bred in Lagos state. 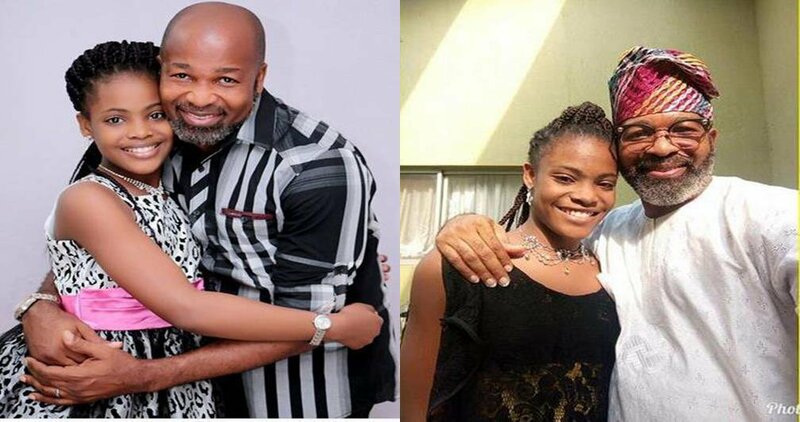 Yemi Solade is presently in his third marriage to Hannah Solade, a Cross Rivers half-caste woman and they are blessed with two kids, Ariyike and her brother, Fela. 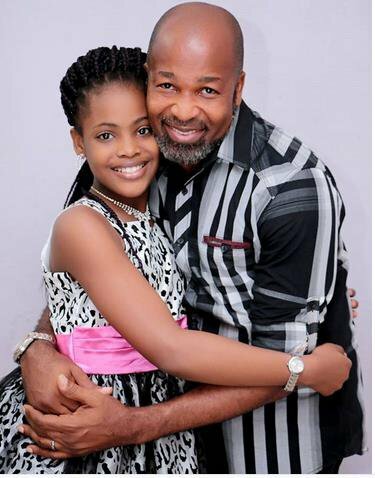 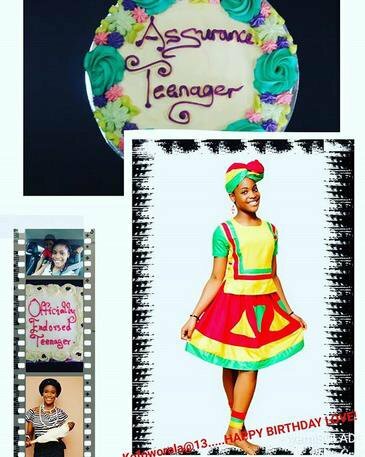 0 Response to "Meet Yemi Solade’s beautiful teenage daughter, Ariyike (photos)"